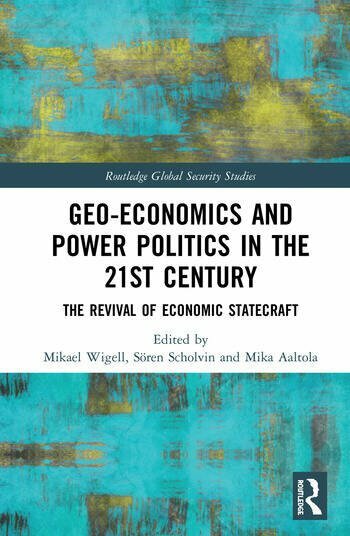 Mikael Wigell is Senior Research Fellow at the Finnish Institute of International Affairs and Adjunct Professor in International Political Economy at the University of Tampere, Finland. Sören Scholvin is Research Fellow at the Institute of Economic and Cultural Geography, University of Hanover, Germany. Mika Aaltola is Director of the Global Security Programme at the Finnish Institute of International Affairs. He also works as Professor of International Relations at Tallinn University, Estonia.